The C.F. 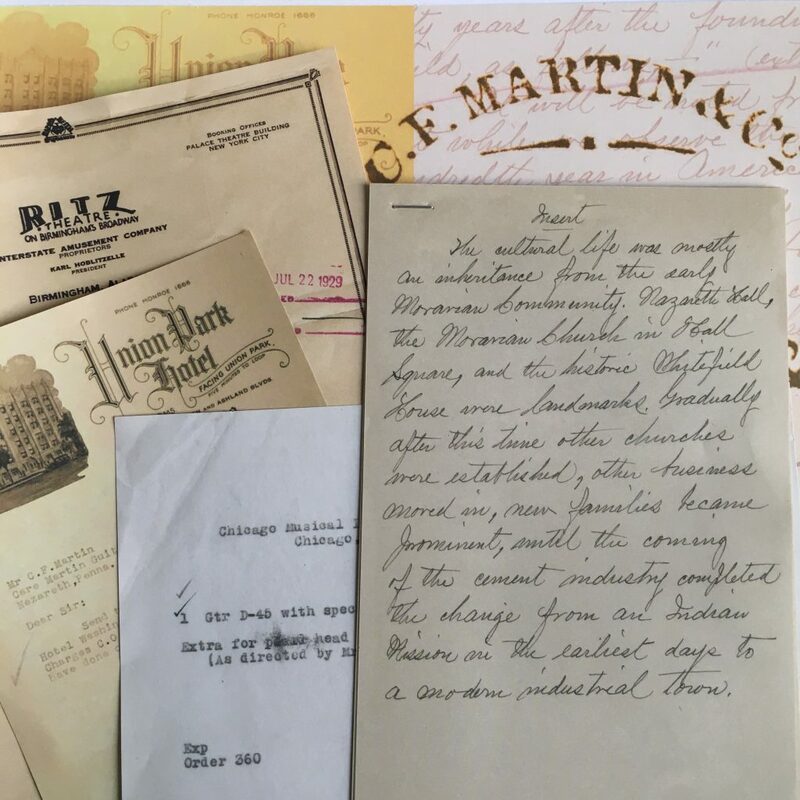 Martin Archives – A book to read and to visit! The publisher Hal Leonard announces a book titled The C.F. 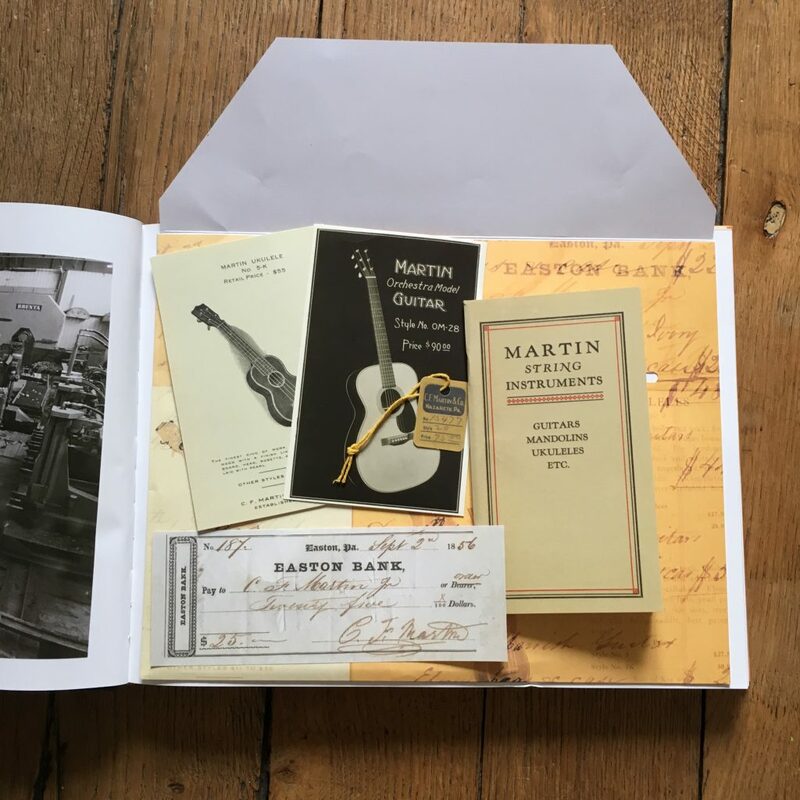 Martin Archives retracing the history of the legendary American guitar brand. The Guitar Channel has been able to obtain a copy in advance to give you our opinion about the book. We are clearly not in the case of a classic work with a lot of text and some color photos. Here we have an incredible book with a very cool layout not only to see a lot of photos, documents and texts but also a complete recreation of elements of the history of the brand such as product catalogs, postcards, labels, etc.! This book can be read of course but you can also "visit" it in a way since you will find several envelopes in the book with treasures that make us plunge straight into the history of the brand. All that's missing is the smell of wood chips and the sound of machines to make you believe you are at the C.F. Martin factory! 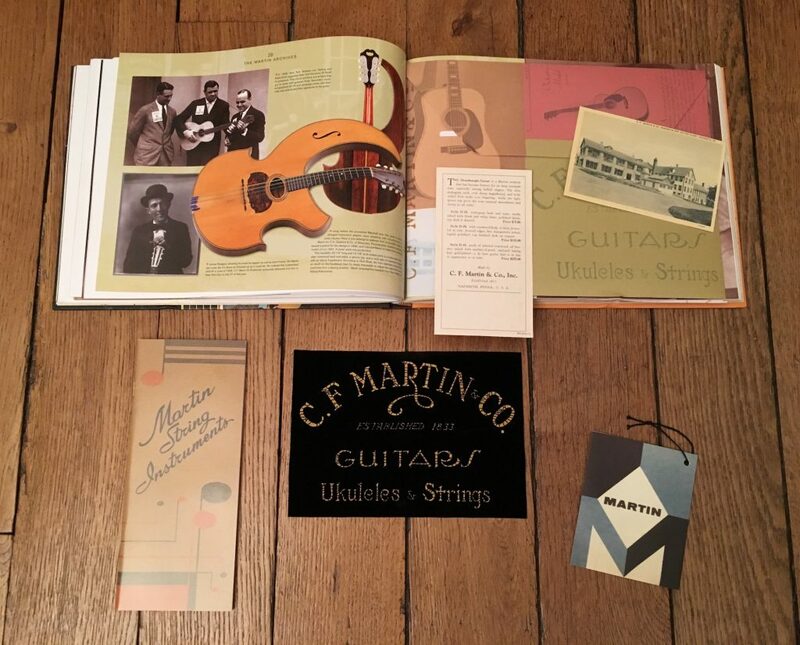 As I am far from being an expert in Martin guitars, reading this book was a real discovery, almost a quasi-mystic journey. Whether you're a fan of the Nazareth brand or just a lover of beautiful acoustic guitars, chances are that this book will make you spend beautiful hours and accompany you in your dreams. You want to order this book on Amazon? Please use this affiliate link!